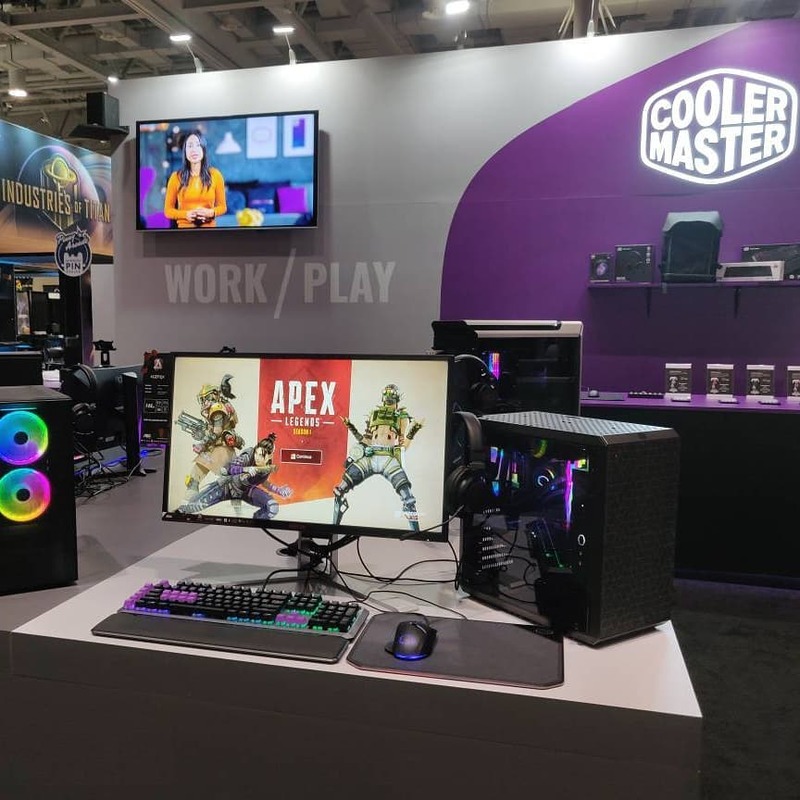 Home>News and Articles>Events and Trade Shows>PAX>Cooler Master Shows off new products at Pax East 2019. Best Booth at Pax East 2019. No matter what convention we cover, my favorite stop is always Cooler Master. This isn’t just because of their amazing PR team either. It’s also because of their excellent and innovative products. I know every time we visit Cooler Master, both Stacey and Jamy will have something awesome to show off. Pax East 2019 was no different. 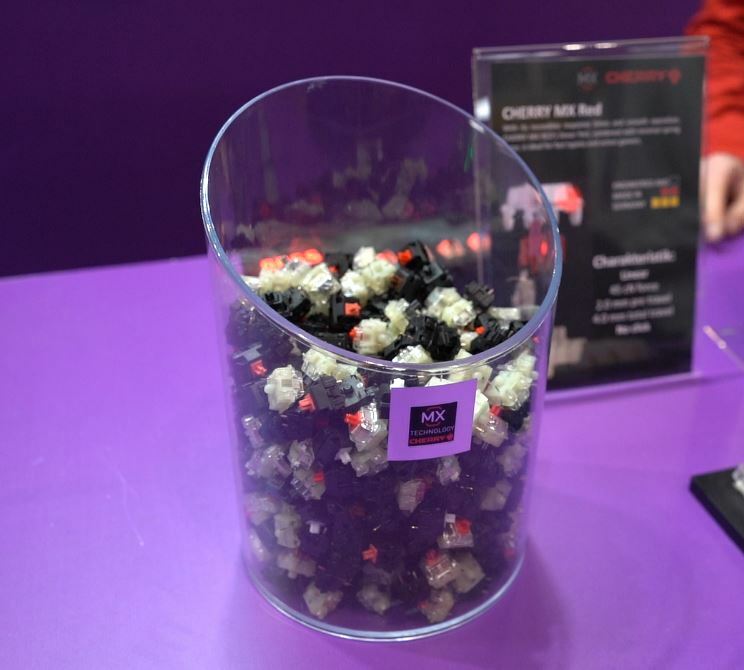 We first got a look at Cooler Masters SK series of keyboards at CES. 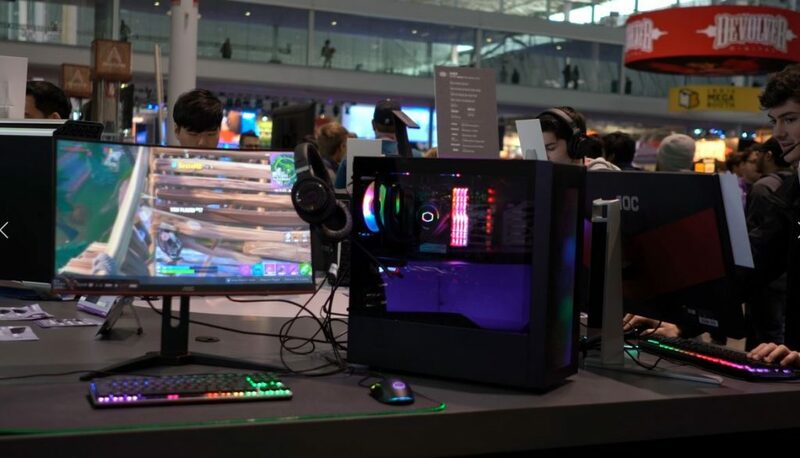 At Pax East 2019, Cooler Master had both the SK650 and SK630 on display. Both keyboards use Cherry MX Red low profile switches. In fact, Cooler Master is one of only three companies to feature these switches on their keyboards at the time of this article. Both the SK650 and SK630 also use chiclet style keycaps. 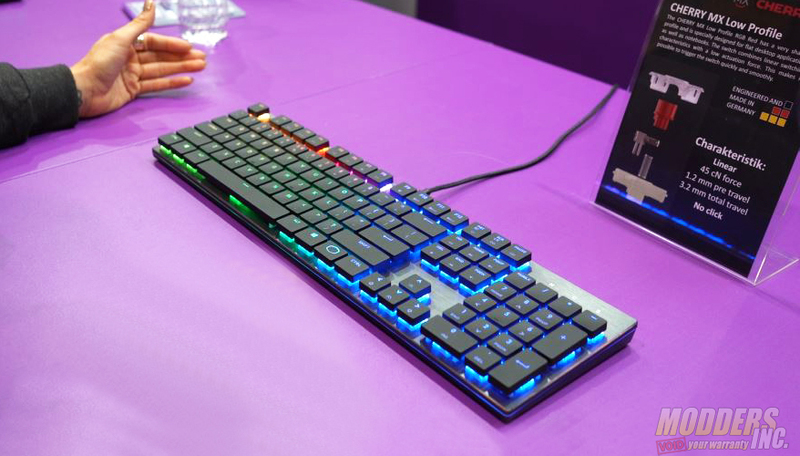 Both keyboards are fully RGB backlit and offer excellent gaming and typing experience. The SK650 is a full-size keyboard and the SK630 is a 10 keyless keyboard. 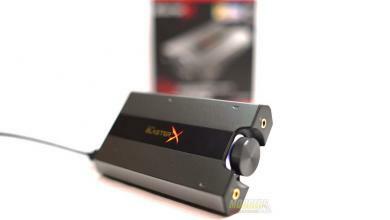 The Most exciting product we were told about at PAX East is the SK621. This is also a 10 keyless keyboard like the SK630. However, it’s 60% of the size of the Sk630. So, it’s rather small. The SK621 also has slightly contoured keycaps, unlike the SK650 and SK630. The SK621 is also the first wireless Bluetooth keyboard option from Cooler Master. Like the Sk650 and SK630, the SK621 is fully RGB backlit. The SK621 has amazing battery life. In fact, Cooler Master delayed the release of the SK621 in order to work on the battery life of the keyboard. With the keyboard illuminated, the Sk621 has a battery life of 14 hours. Even more amazing, with the lighting off, the Sk621 has a life of 4 months on one charge. Yet my phone can’t last a day. The SK621 will come in both black and white. Cooler Master also has plans to release both Apple and Android compatible versions later this year. The SK621 does NOT have feet like the wireless Apple keyboards. The SK621 launches on May 7th at an MSRP of $119.99. The Sk650 and SK630 are both available now. The SK650 comes in at an MSRP of $159.99 and the SK630 at $139.99. Of course, It wouldn’t be a visit to the Cooler Master booth without checking out what new cases they’re offering. The first case we were shown was the NR600. 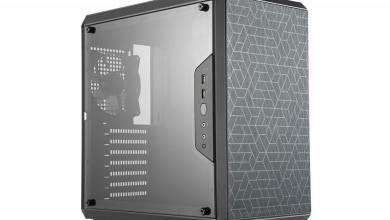 The NR600 is a mid-tower case with plenty of room to build in. 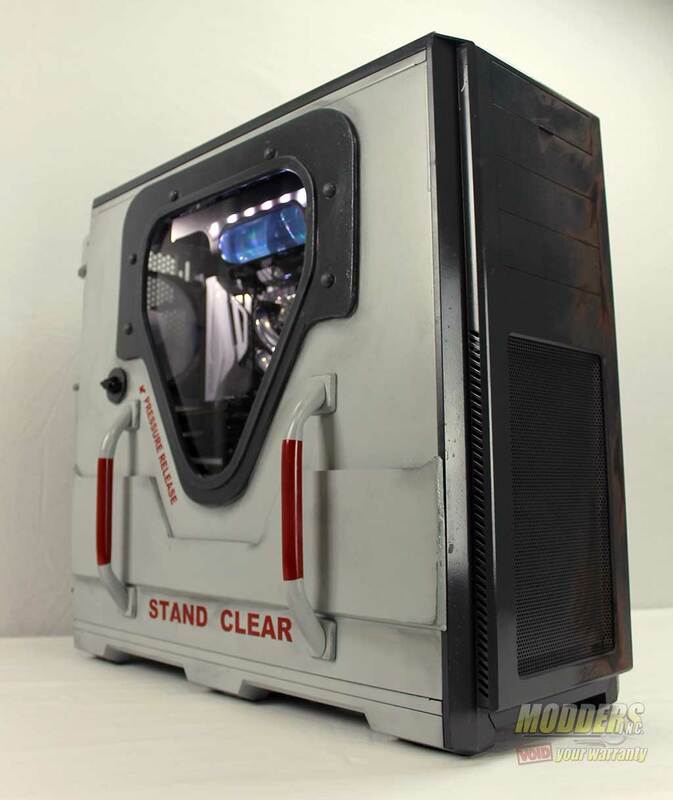 It has a tempered glass side panel and the front panel doubles as a dust filter. The NR600 can support up to a 3600 mm radiator, or 280 mm radiator in the front and up to a 280 mm radiator on the top. 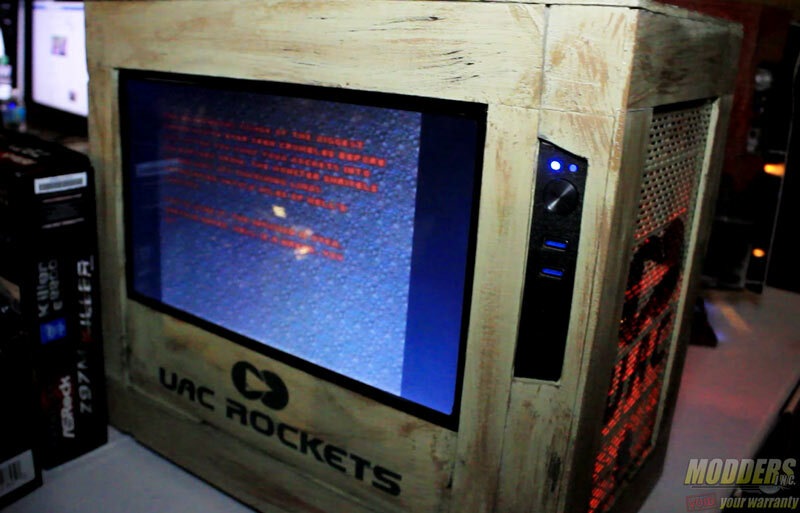 The NR600 also has a little brother, the NR400 which is a MATX case. 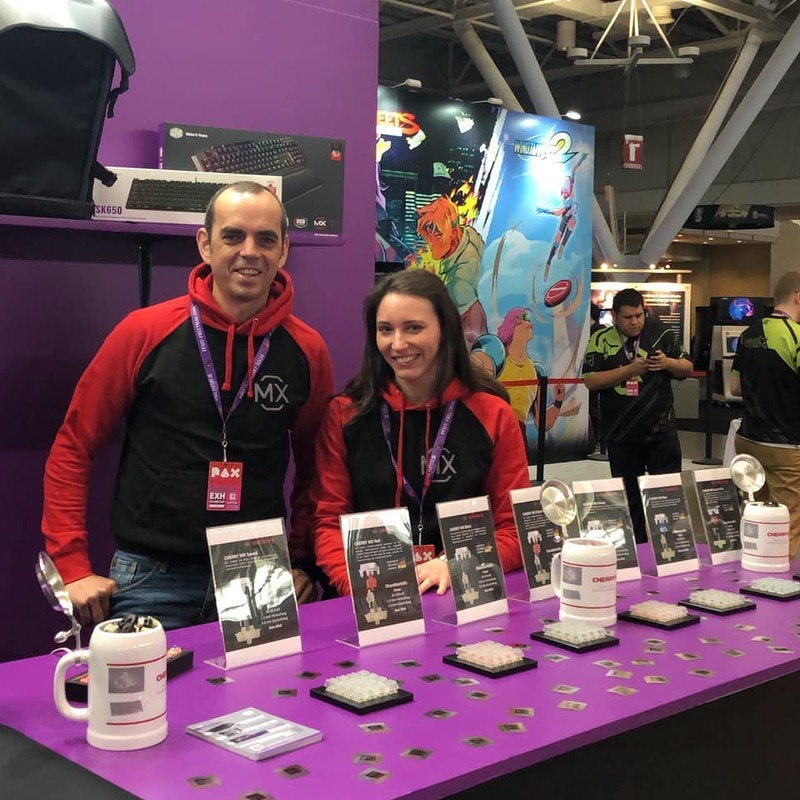 On April 2, 2019, Cooler Master launched the Masterbox Q500l, which was also on display at PAX East. 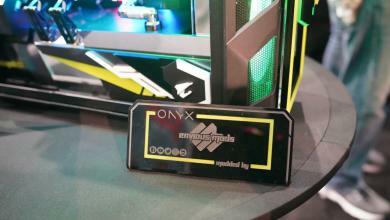 This compact beauty can fit up to a full ATX motherboard. 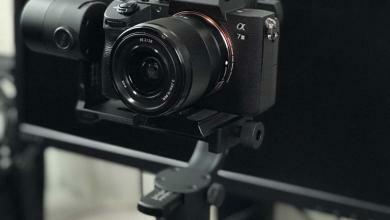 It has magnetic dust panels on the front and top for easy cleaning. The Q500L can support up to a 240 mm radiator on the top and bottom and has up to 30 mm of cable routing space behind the motherboard tray. 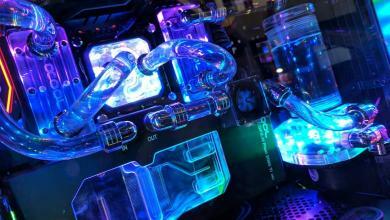 The Masterbox Q500L is the perfect case if you want a custom loop, but want to save on desk space. 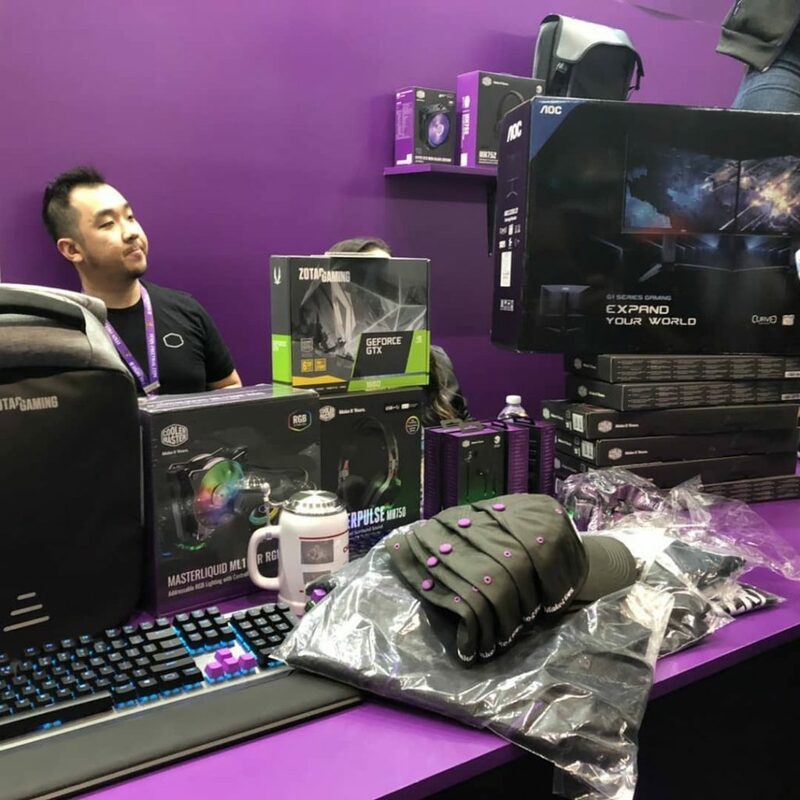 I always enjoy our visits with Cooler Master, where ever it may be, but especially at Pax East. On a personal level, I’d like to thank both Stacey and Jamy at Cooler Master for being so very nice and accommodating to my girls. For the second year in a row, they made my girls feel like the most important people at Pax East. Just another reason I love working with the amazing people at Cooler Master. 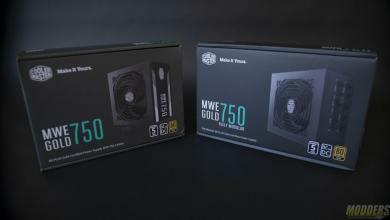 You can find all the links to for the products featured here in the video’s description, as well as the social media links for Cooler Master Gaming.